Next generation iPad and the new iPhone 5S might have to wait till July and August respectively, for them to arrive in the market according to the latest rumors. With just months before the iPhone 5 was launched by Apple, they are making another move in the mobile market by introducing the next item in the line, the iPhone 5S. According to certain people, the move was initiated by Apple to counter the launching strategy of Samsung Galaxy Series, with the new Samsung Galaxy S4 to be launched on 14th March. Apple is also gearing up to release another iPad, the fifth generation iPad to be precise. 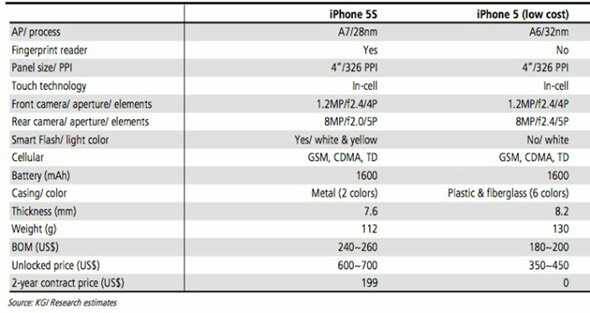 iPhone 5S is also rumored to introduce two different and totally new features to the iPhone lineups, one being the smart stylus and other being the Fingerprint Sensor. A smart stylus that will be offered with iPhone 5S, just like the stylus from the Galaxy Note series the S-Pen, will have more features than the one given with the Note devices. The credentials that led to the conclusion that the iPhone 5S will feature a stylus are sourced from recent Apple activity in which Apple filed three different patents for their stylus technology. The other predicted technology is the introduction of a Fingerprint sensor that will be housed just below the home button and will behave like any other biometric device, like the fingerprint scanner in offices for attendance etc. 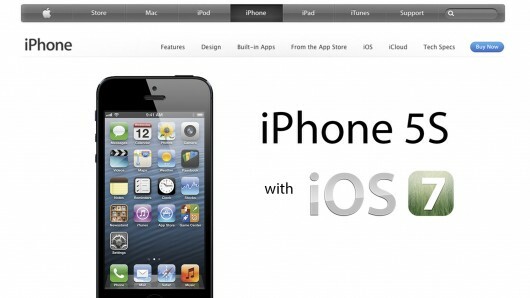 Along with the new iPhone 5S, analysts are also predicting a low budget iPhone 5 to be released around June or July before the actual launch of the iPhone 5S. Although the rumors about the low budget iPhone 5 does not hold much strength as compared to the iPhone 5S. If Apple really has a plan to introduce a low budget iPhone 5, then it would be very interesting to see what type of material and build quality Apple will use for the device. Because Apple has always been using top quality stuff for its devices, whether it’s an iPhone or an iPad.